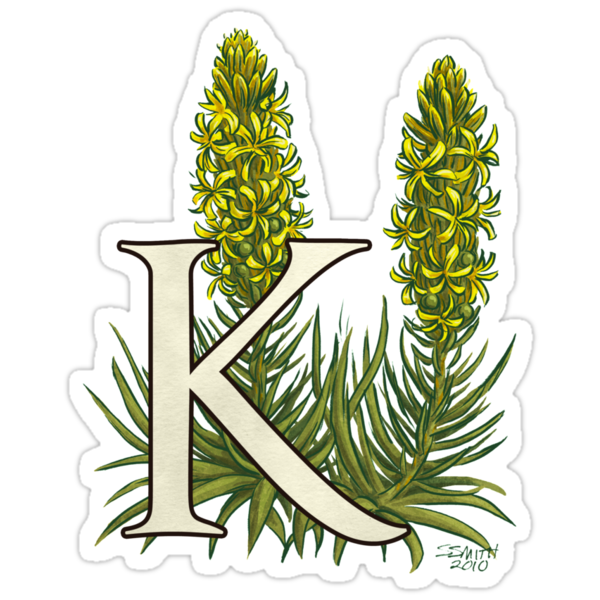 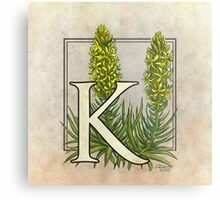 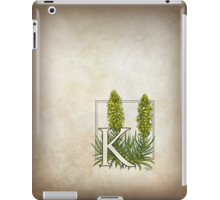 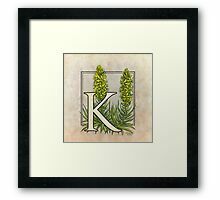 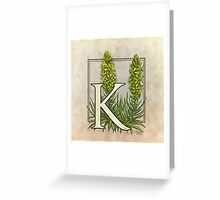 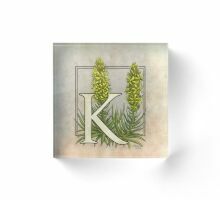 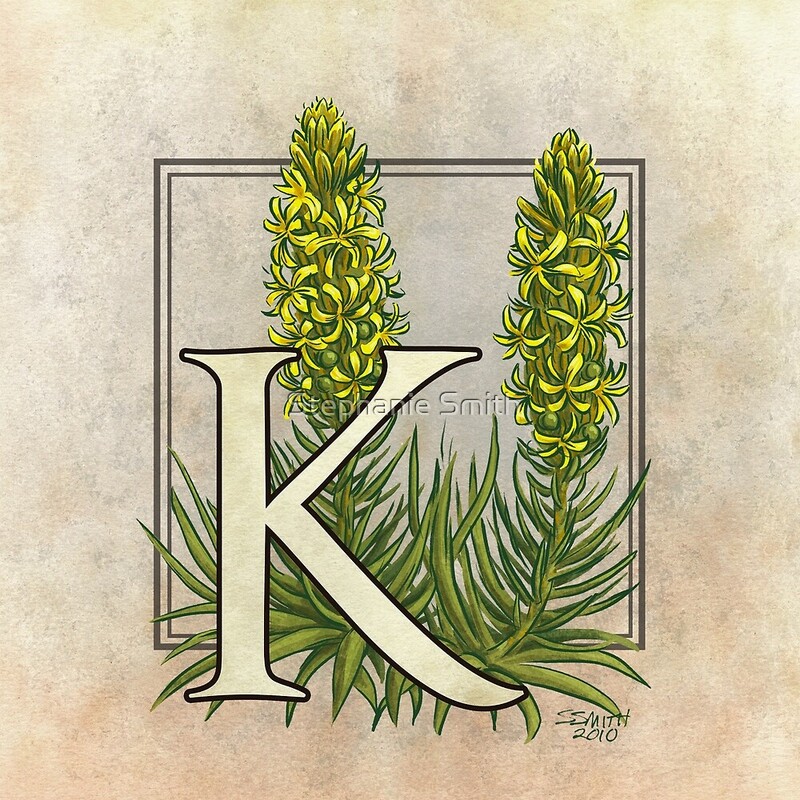 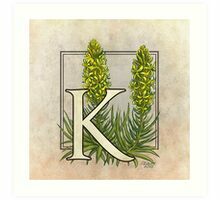 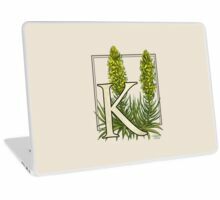 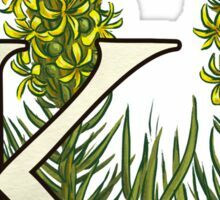 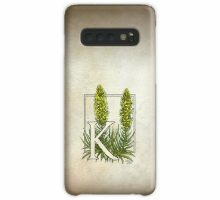 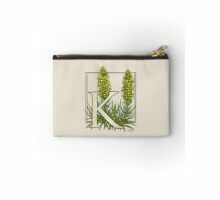 This monogram art features the unusual King’s Spear, also known as Asphodel. 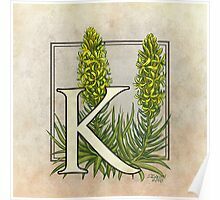 Its tall flower spikes bloom in early summer. 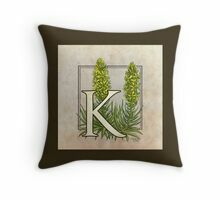 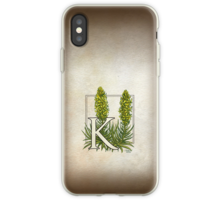 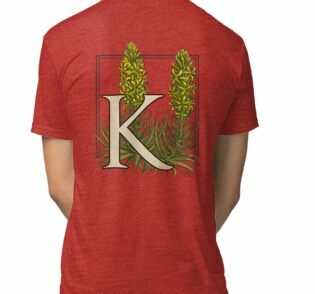 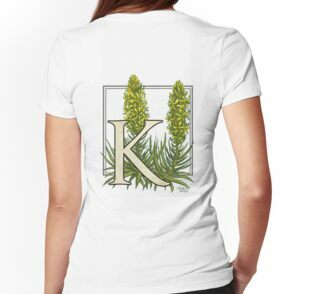 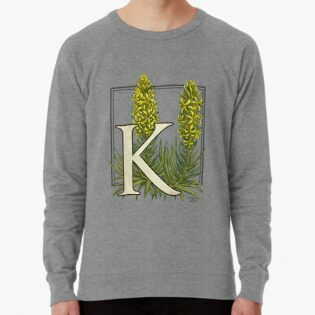 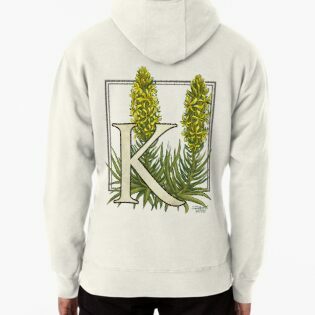 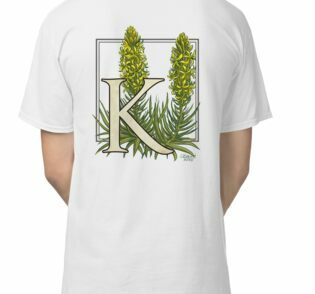 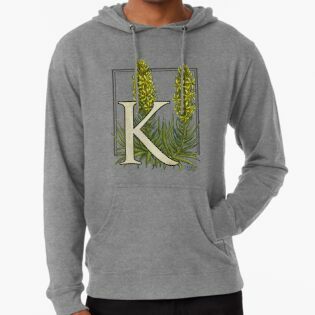 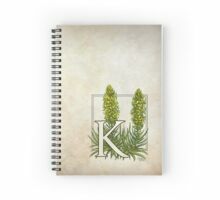 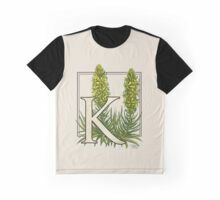 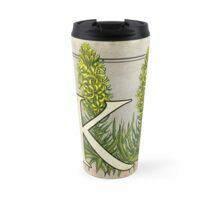 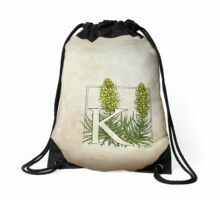 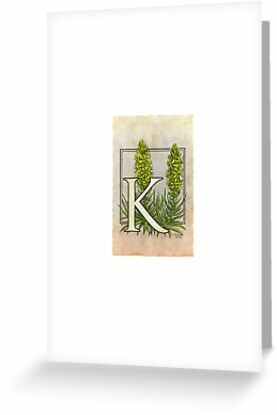 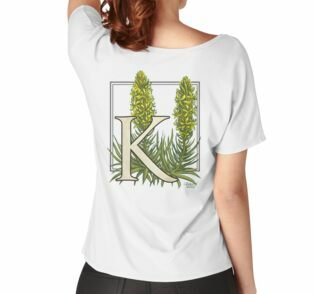 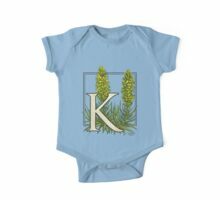 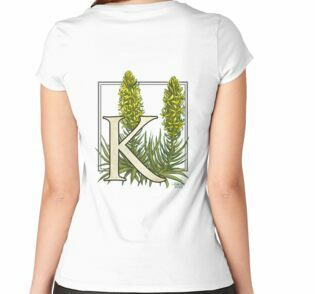 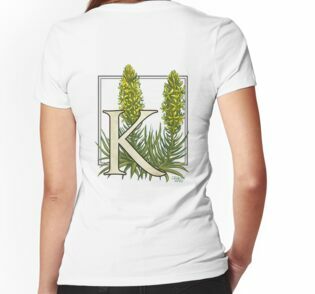 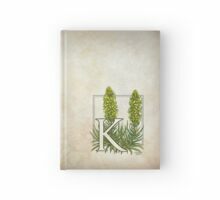 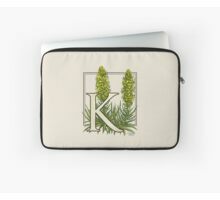 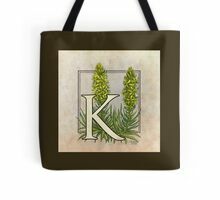 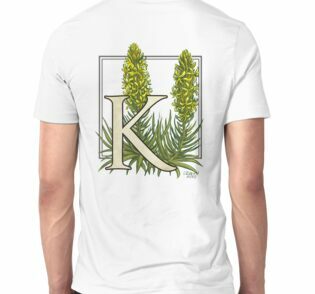 K for King’s Spear at my Zazzle shop!